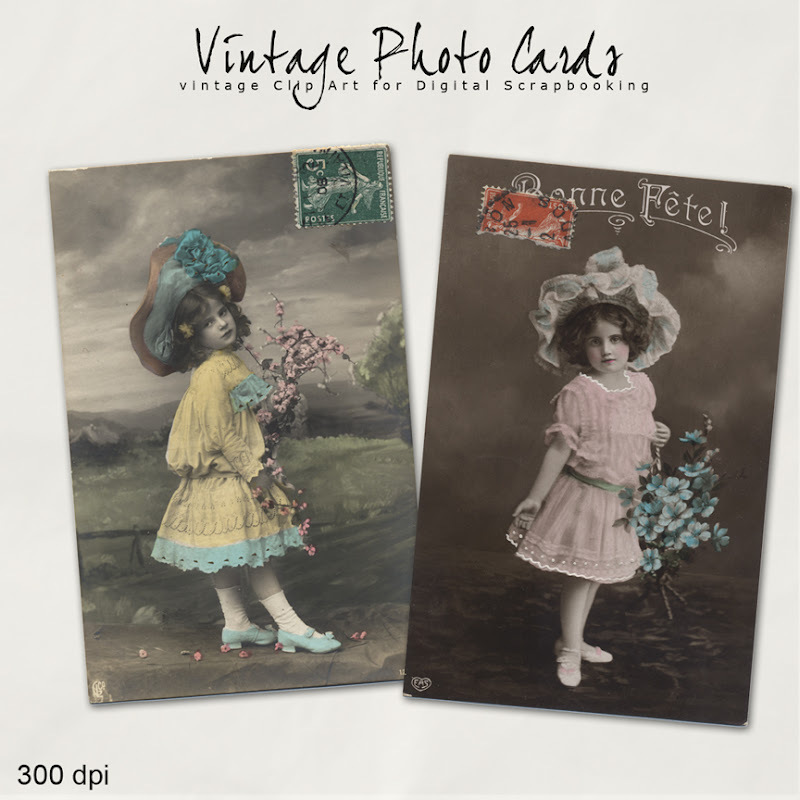 Today, I want present to You new Vintage Kit in the NeareStore - "Vintage Photo Cards". 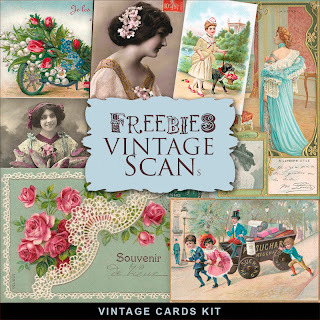 Details: The Pack Contains 2 Vintage Photos of Girls. This is digital scan French postcard photo from my collection. This unusual postcard was from Paris in the early 1900's. Click HERE to buy «Vintage French Photo Cards». 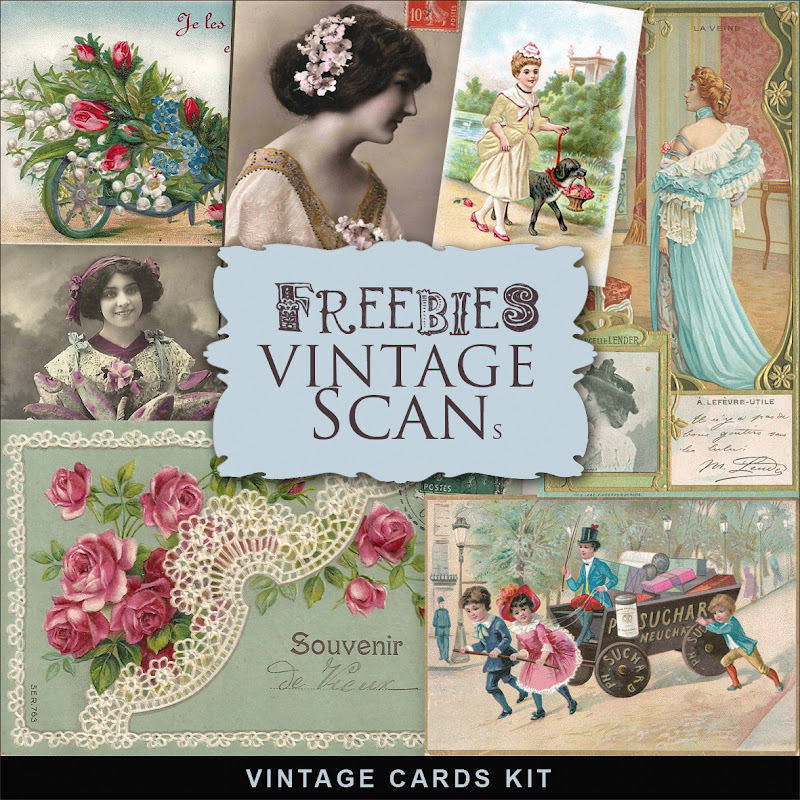 Click HERE to download Freebies Vintage Cards Kit.